Khalil is a PhD candidate in the Harvard-MIT Health Sciences and Technology division, studying Medical Engineering and Medical Physics. His current project is focused on developing implantable devices for chronic drug delivery to brain microstructures. His previous research experience includes microfluidics, circulating tumor cells, and nanoparticle toxicity. 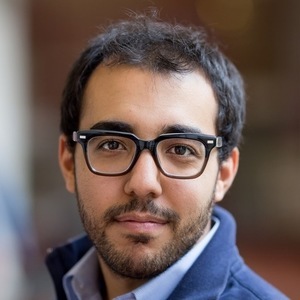 Khalil also served as Co-Director of MIT Hacking Medicine, a student group dedicated to enhancing the creation of novel solutions to pressing healthcare problems across the world. He is passionate about increasing the translation of fresh ideas and concepts from bench to bedside through research and entrepreneurship.